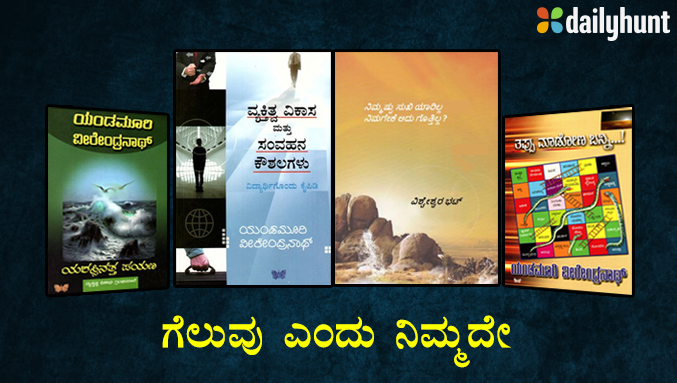 Books are the best medicines; they cure every mood! It’s a known medical fact; whatever may your mood be, you can come out of it very easily if you are in the habit of reading books. So we have compiled a list of the top 5 books that you can read when you are feeling a little low and blue. The Alchemist: This is the most hope filled book one can ever come across. A young man embarks on a journey to find a treasure and discovers that he had it all along. As you read the book you start connecting with the struggles, ambitions and aspirations of that young man which makes the journey very personal with every page you turn. PS. I Love You: This is one of the most successful books written by Cecilia Ahern, which has also been made into a popular motion picture as well. The one thing we can guarantee is that you will cry, a lot. But this book will re-enforce your faith in love for sure. From losing your true love, to finding hope that life can still move on, this is another book about finding strength and hope when you feel that you have lost everything. Master of the Game: Anyone who loves thrillers would have read Master of the Game by Sidney Sheldon. The book is so gripping that when you start reading it, you are bound to forget everything else. It’s as interesting and thrilling the first time as it is the second and the third time. The sequels to this book, written by Tilly Bagshawe, are equally good and we recommend them to all Sidney Sheldon fans. Mein Kampf: Although Adolf Hitler is considered as one of the most unsuccessful leaders in history, his life story is very interesting and inspiring. If you want to brighten your mood, then sharing space in time with Adolf Hitler and learning about his life is recommended. On these lines, one may also consider reading Diary of a Young Girl by Anne Frank or Story of my Life by Hellen Keller. Timeless tales of Panchatantra: Nothing works better than a slice of childhood to lift your mood and spirits. Reading Panchatantra would instantly take you back to your childhood days when the only worry you had was waking up on time to catch the Sunday cartoons. Whatever genre you may prefer, books work as a catharsis when you are having a really bad day. Take out some time and let them work their magic. Make in India is the theme that is resonating with every Indian ever since Prime Minister Modi launched the ambitious campaign. Pride has filled the air even more now because of the celebration of Government of India’s Make in India Week. 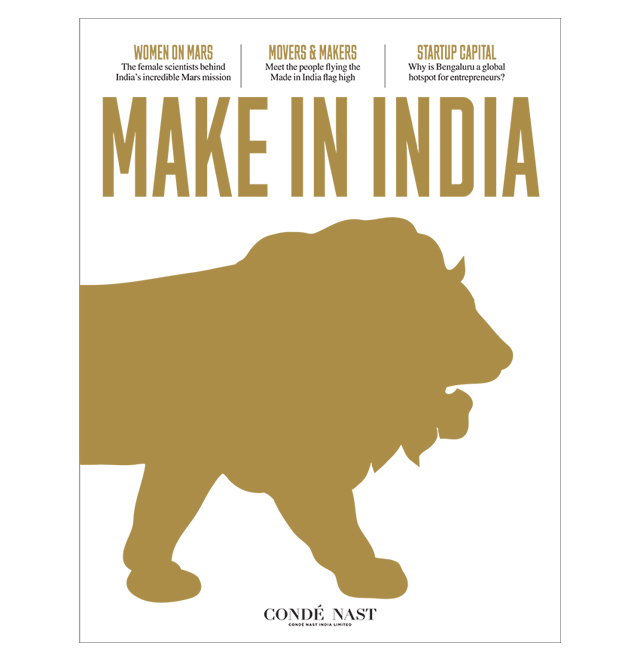 To mark this occasion, Condé Nast, the media company behind some of the highest quality magazines, websites and digital content nationally has launched a special edition ‘Make in India‘ magazine. With lot of pride, we share that your favorite app Dailyhunt has been featured in the magazine ! The 200 page glossy magazine showcases the inspiring stories of the most illustrious entrepreneurs who are at forefront Make In India story. It is a moment of great honor that our CEO Virendra Gupta also shared his thoughts in this special edition. He has expressed hope and confidence that Make in India would give competitive branding to Indian products and extend strategic strength to Indian companies when they play in the international markets. Best wishes to Condé Nast India in its continued endeavor to make more relevant and engaging content for Indian audience as India marches into bright future. Click here to read this special magazine.